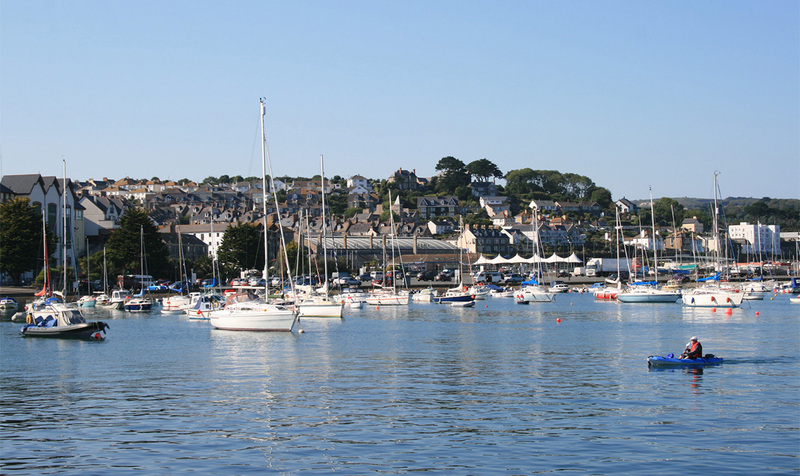 Penzance is a highly distinctive Cornish location. 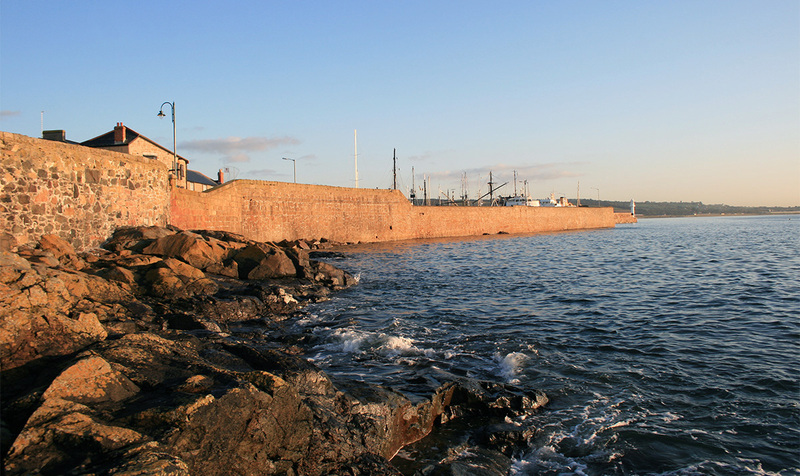 Its position in the arc of Mount's Bay, dominated by the island of St Michael’s Mount, is one of the UK’s most beautiful, whilst at the same time it remains an unspoilt working town. 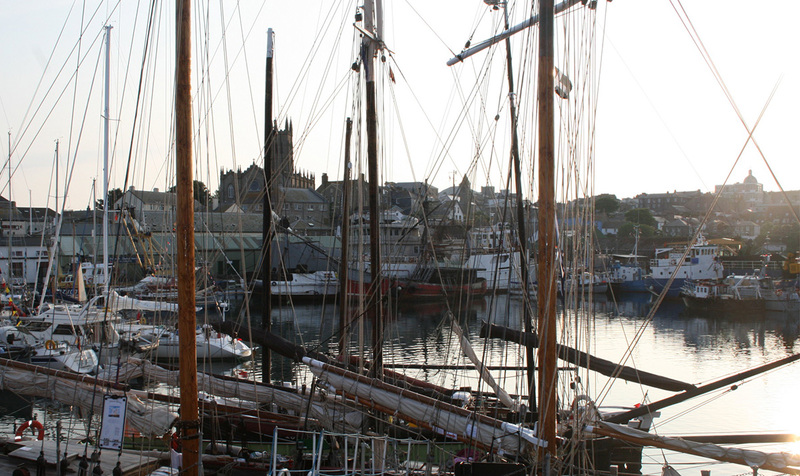 As well as an amazing selection of independent shops, each offering their own selection of original or local goods, Penzance boasts a mouth-watering range of restaurants and cafés, many selling regional produce. 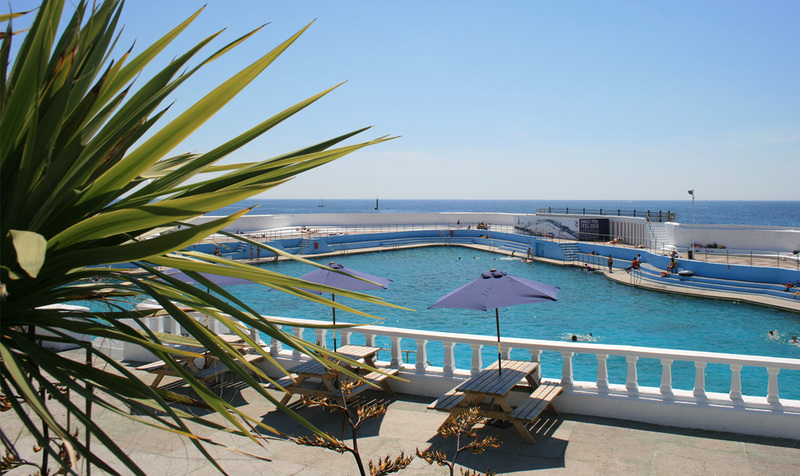 For explorers, there are world-class tropical gardens and the Jubilee Pool, Britain’s largest Art Deco lido and one of the world’s top ten outdoor swimming sites. 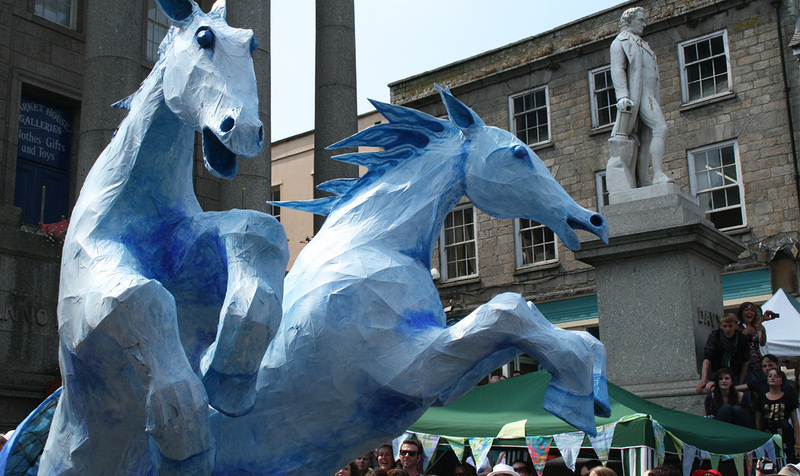 Visit Penzance in late June to experience Golowan: a midsummer festival to rival Notting Hill Carnival. 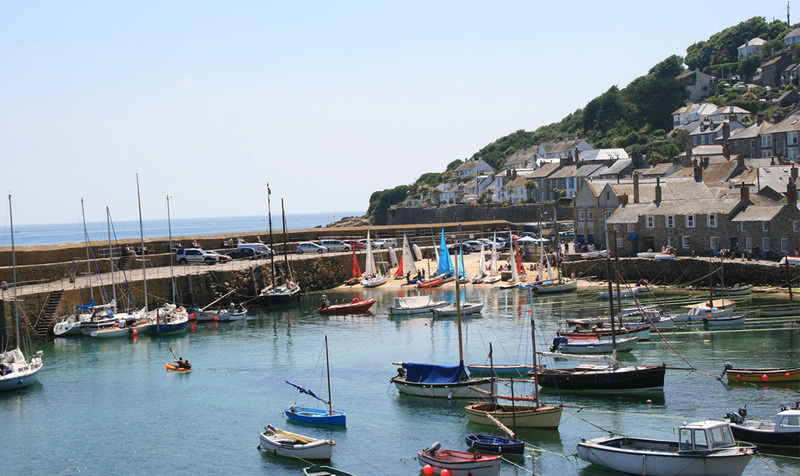 A short hop from the town is Newlyn, a bustling fishing port also famed for its artist colony, which was established in the 19th century and continues to thrive, producing some of the UK’s most creative art. Penzance is the gateway to Penwith, the Land’s End peninsula, one of the most picturesque and unspoilt destinations in the country. 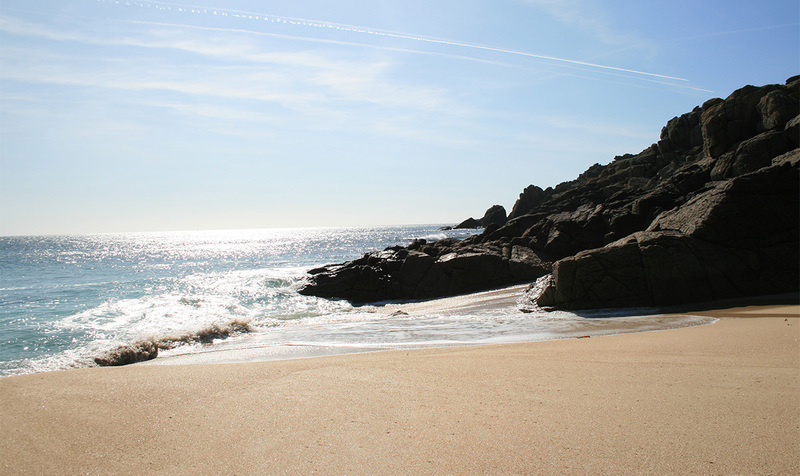 This area contains unrivalled beaches and scenery as well as fantastic gardens, culture, and a fascinating ancient history, in addition to being part of the Cornish Mining World Heritage Site. Walk, swim, cycle, sail, surf, kayak, fish, eat, drink, become a culture vulture, or dip into history: it’s all here. Located in the far west of Britain and virtually surrounded by the sea, Cornwall has a magnificent coastline stretching almost 300 miles. The region contains the British mainland’s southernmost point, the Lizard, and one of its most westerly points, Land's End. A few miles offshore, even further west, is an archipelago of tiny islands that make up the Isles of Scilly. Visitors can travel to the islands from Penzance on the Scillonian ferry, which docks only a couple of hundred metres away from Chapel House. Cornwall isn’t just about its coast, however. 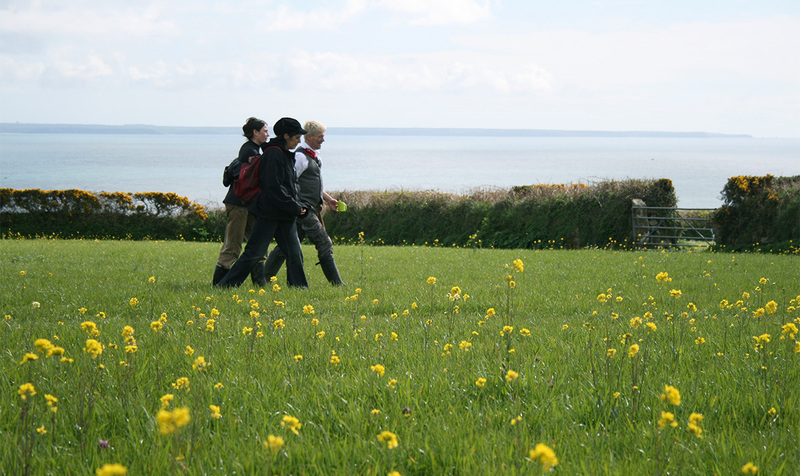 The uplands of Bodmin are remote and craggy, providing spectacular scenery, while nearby is the famous Eden Project. The region is also famed for its creative community, with opportunities to view and buy works of real quality.